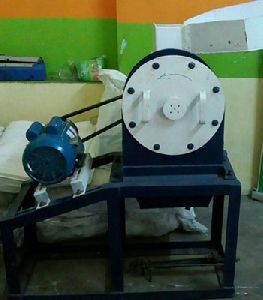 Situated in Howrah West Bengal in India Ray Enterprise is Manufacturers of Various Machines such as Food Processing Machines such as Rice Grinder using tested quality raw material, these impact pulverizers are acclaimed due to their automatic feeding, negligible maintenance and impeccable finish. 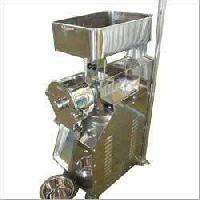 Features: trusted and proven nema frames available class f insulation with class b temperature rise design high efficiency, long life motors heavy duty, ball bearing nema 48 fr high starting torque, low noise design powder coated body models available in 110v, 60hz isi marked models available low temperature rise low voltage operation upto 160v preferred by all key grinder manufacturers. 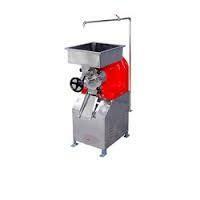 IRG is used to grind the rice. 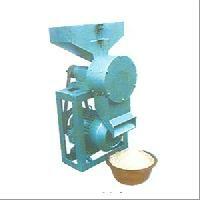 The Rice is fed on top of the feeder, the batter comes down instantly. 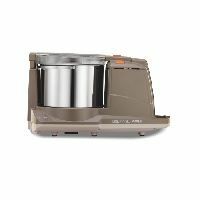 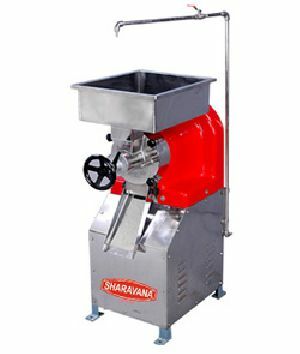 » Enables complete grinding of 1 Kg rice in a minute, which saves considerable time, power and labour cost. 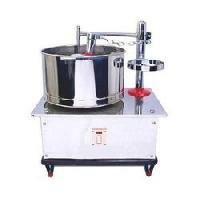 » Helps the user for a strain - free operation and low maintenance. 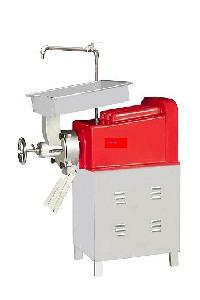 » It Ensures hygienic standards. 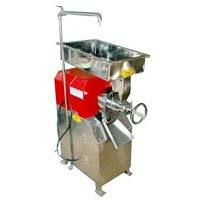 » Specially Inbuilted Automatic Cleaning. 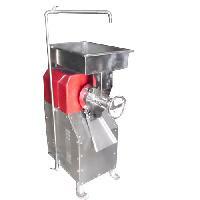 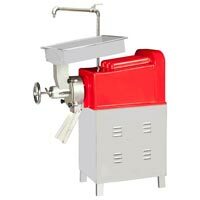 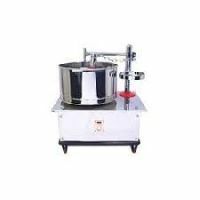 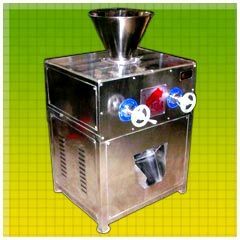 We are offering commercial tilting wet rice grinder. 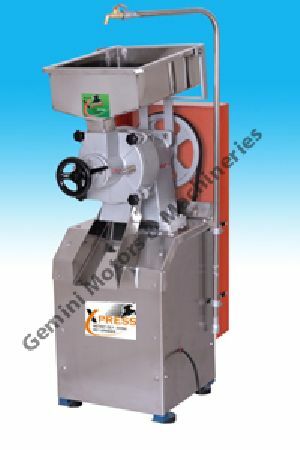 5 to 100 liters capacity in 20 minutes - easily washable pulveriser model is also available - 200 liters hour basic.